Coolangatta is the home of early European settlement in the Shoalhaven, and many historic buildings remain. You can take a tour in ‘Bigfoot’, Coolangatta’s custom built big yellow tractors which journey though Coolangatta Village, scaling up Coolangatta Mountain to the summit for a lookout over the Coast and then back down again where you can visit the cellar door, tasting their multi-award winning wines and enjoy a meal at the restaurant afterwards. 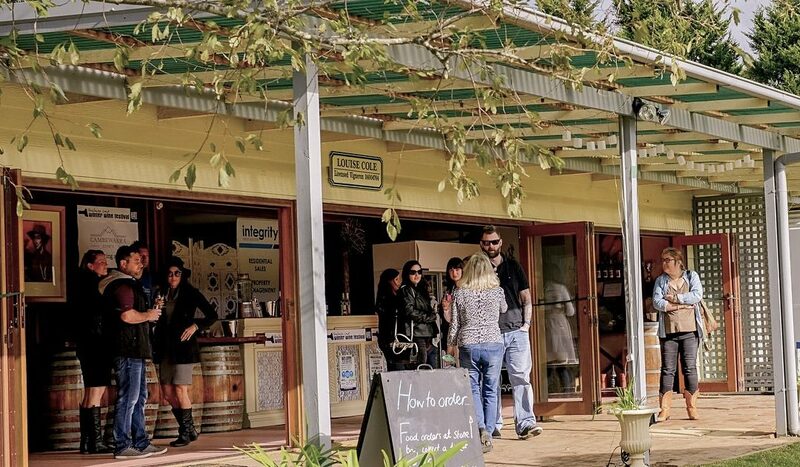 Cambewarra Winery, sitting in the rural hamlet between Tapitallee and Cambewarra, is a peaceful haven away from the hustle and bustle of life. 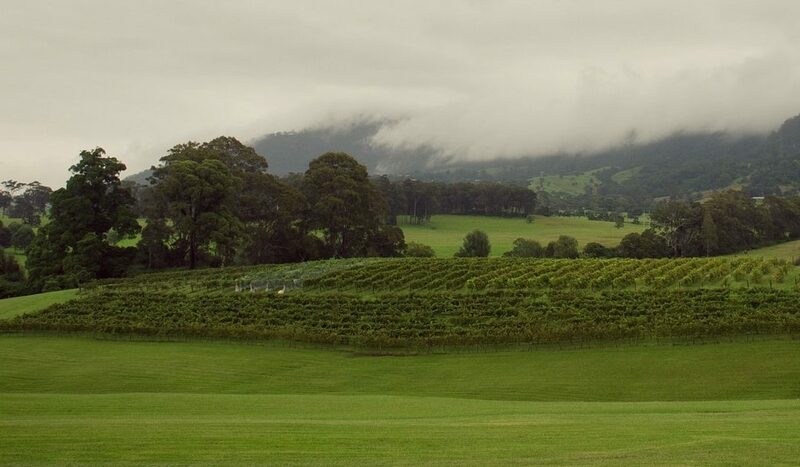 Look over the vineyards and out to Cambewarra Mountain. Grab some friends and book in a high tea session or sample the wines and arrange a lift home (we can help you with that!). Two Figs is perched on top of one of the foothills of Coolangatta Mountain, its gate near Broughton Creek Bridge. You can sit and watch the most magnificent sunsets here, looking down over the Shoalhaven River and out to the farmlands of Terara and further to Nowra and beyond. You must try their cabernet sauvignon, chardonnay, chambourcin and verdelho, all made onsite in their working vineyard. 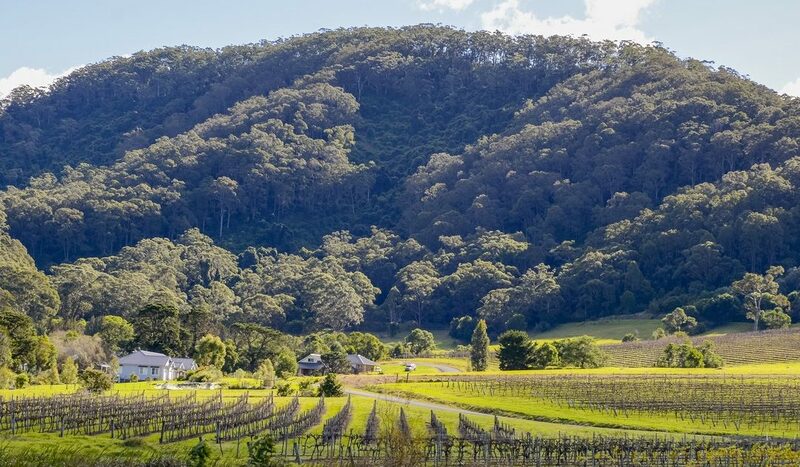 Mountain Ridge is just on the outskirts of Shoalhaven Heads, so is nice and close to visit for a sneaky wine tasting or a bite to eat. They sit on the base of Coolangatta Mountain, and look out over the farmlands and bush along Coolangatta Road. Every Sunday they feature live music and the atmosphere is relaxed and laid back. 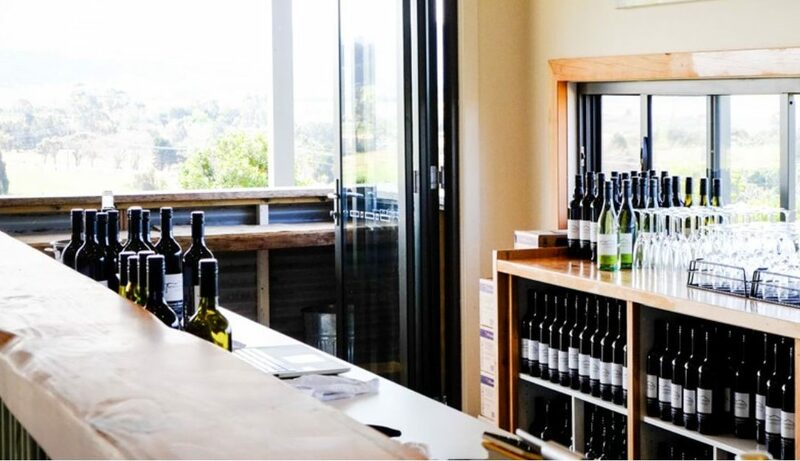 Crooked River winery sits in an enviable position overlooking the farmlands of Rose Valley and out to the coast over Gerringong. Have some lunch in their restaurant which looks over their impressive vineyard – it is the largest on the South Coast. They make delicious red and white wines, as well as hand crafted beer, lovingly named Uncle Joe’s. 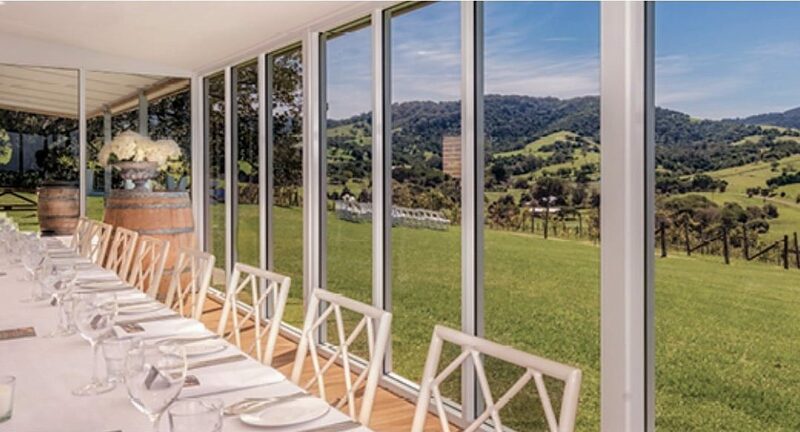 Silos Estate in Jaspers Brush is a charming vineyard, restaurant and accommodation situated on lush rolling hills and looking out onto the farmlands and the Great Dividing Range. The historic vineyard still operates from buildings used for the original dairy farm, established in 1870. 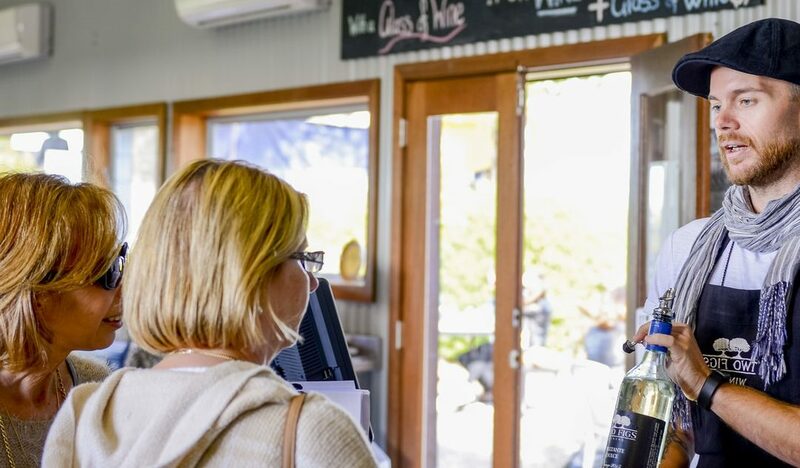 Take a walk a through the vineyard and enjoy the fresh country air before stopping in to the cellar door to sample their delicious range of wines.